In this episode we look at the ageing lungs, both what’s normal as we age and what’s abnormal. 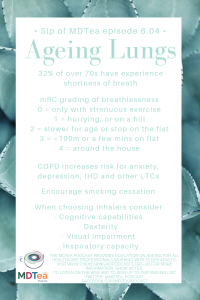 We will talk through some of the commenest conditions we see qffectinathe lungs in older people. Presented by: Dr Jo Preston, Dr Iain Wilkinson with prior recording from Professor Allen. To be able to describe and understand the normal changes in older people’s lungs. This episode is based around an interview in did with professor Steven Allen back in 2013. As such we apologise for the sound quality being a bit less good than normal! Dyspnea: Progressive, persistent and characteristically worse with exercise. Chronic cough: May be intermittent and may be unproductive. Chronic sputum production: COPD patients commonly cough up sputum. 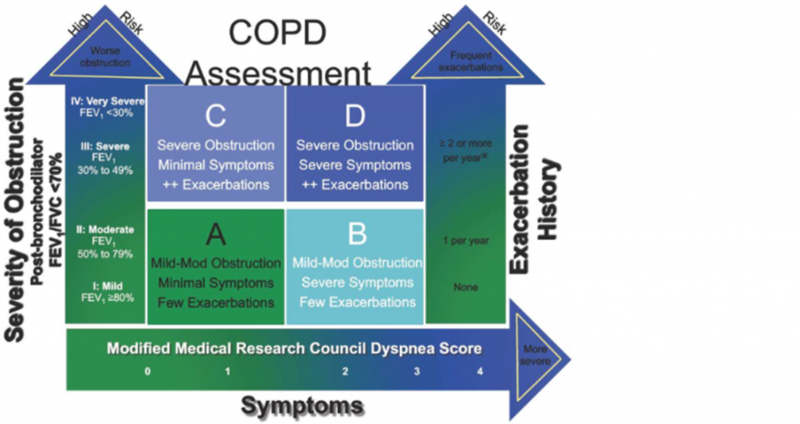 The goals of COPD assessment are to determine the severity of the disease, including the severity of airflow limitation, the impact on the patient’s health status, and the risk of future events. A 40% reduction in response to hypercarbia. Aging is associated with loss of potentially protective mechanisms in a population that is more likely to be exposed to these states, making them more vulnerable. The diagnosis of asthma is a clinical one. The absence of consistent gold-standard diagnostic criteria means that it is not possible to make unequivocal evidence-based recommendations on how to make a diagnosis of asthma. There is the possibility that there will be people at high probability of asthma in whom a ‘monitored initiation of treatment’ is appropriate without necessarily awaiting further investigation. Patients with asthma often had the condition in their younger years. Spirometry is positioned as pivotal by both guidelines (BTS and NICE), but both caution that it is not useful for ruling out asthma because the sensitivity is low, especially in primary care populations (only 27% of people diagnosed as having asthma in the NICE feasibility work had obstructive spirometry which is similar to the estimate in BTS/SIGN of ‘a quarter having obstructive spirometry’). There are spirometers in about 70–80% of practices in the UK and their use is increasing, particularly since changes to the GMS primary care contract introduced in April 2004. Practice nurses predominantly perform the tests but many lack confidence in carrying out the procedure or in the interpretation of the results. Accurate spirometry can only be performed with appropriate training. Most nurses and GPs request more help in carrying out and interpreting spirometry. Death and ill health due to smoking-related diseases, particularly lung cancer, chronic obstructive pulmonary disease, and heart disease. 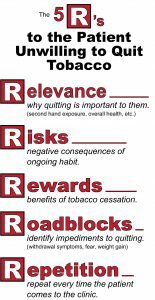 Stopping smoking at age 60, 50, 40, or 30 adds about 3, 6, 9, or 10 years of life expectancy respectively [Doll et al, 2004]. Less evidence in methods in the over 50s but all methods (pharmacological, non-pharmacological and multi-modal) worked significantly when compared with control groups. Chen D. Smoking cessation interventions for adults aged 50 or older: A systematic review and meta-analysis .Drug Alcohol Depend. 2015 Sep 1;154:14-24. 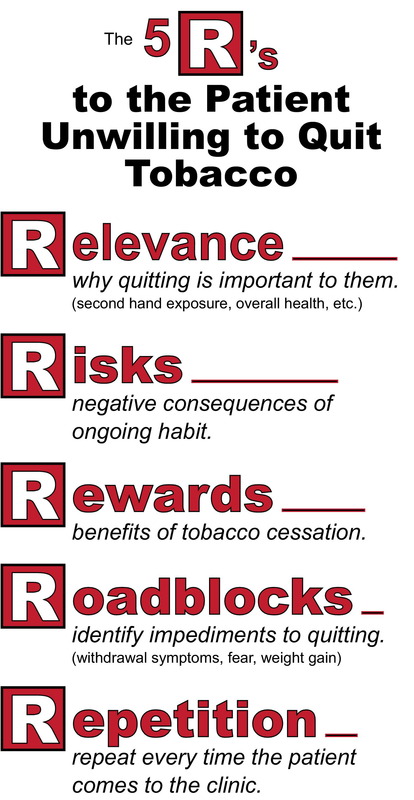 There graphics are from the US clinical practice guideline for smoking cessation. 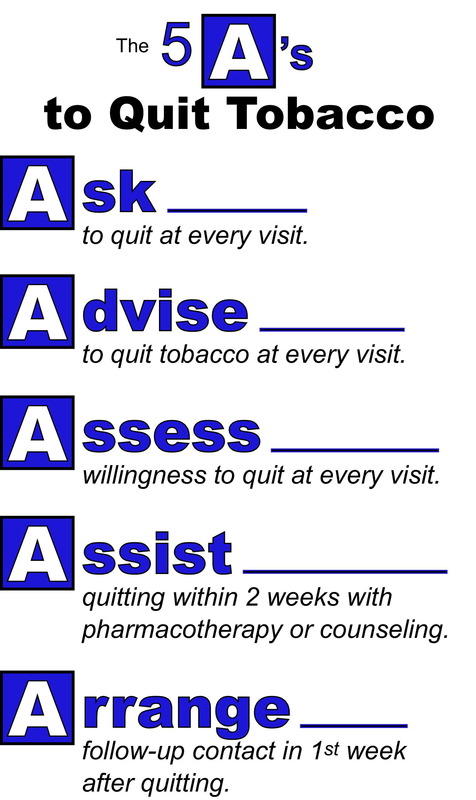 In England — the free Smokefree National Helpline on 0300 123 1044 or online www.nhs.uk. This offers support via a smartphone app, email programme, text messages and Facebook page. In Scotland — the free Smokeline on 0800 84 84 84, or online www.nhsinform.scot. 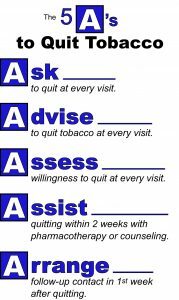 In Wales — the free Help Me Quit Wales Helpline on 0800 085 2219, or online www.helpmequit.wales. In Northern Ireland — online www.want2stop.info. Evidence suggests a negative correlation between advancing age and correct technique across MDI and varying DPI devices when examined collectively. 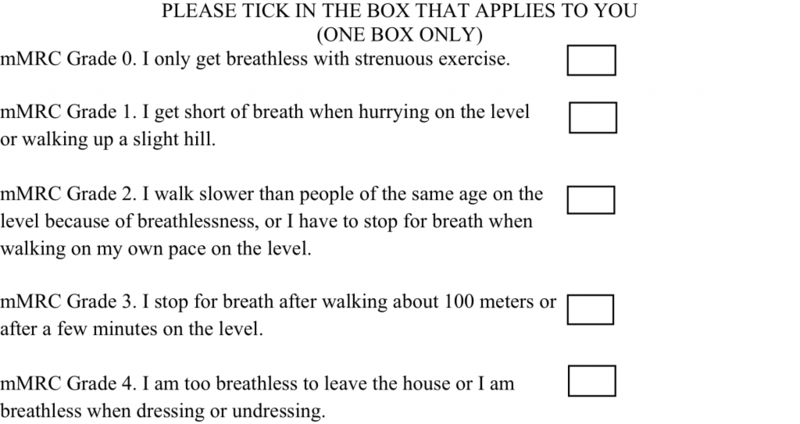 Barbara S, Kritikos V, Bosnic-Anticevich S. Inhaler technique: does age matter? A systematic review .Eur Respir Rev. 2017 Dec 6;26(146). Therefore think about who will be able to help them use the inhaler.